Jennifer and Andrew in Wedluxe. 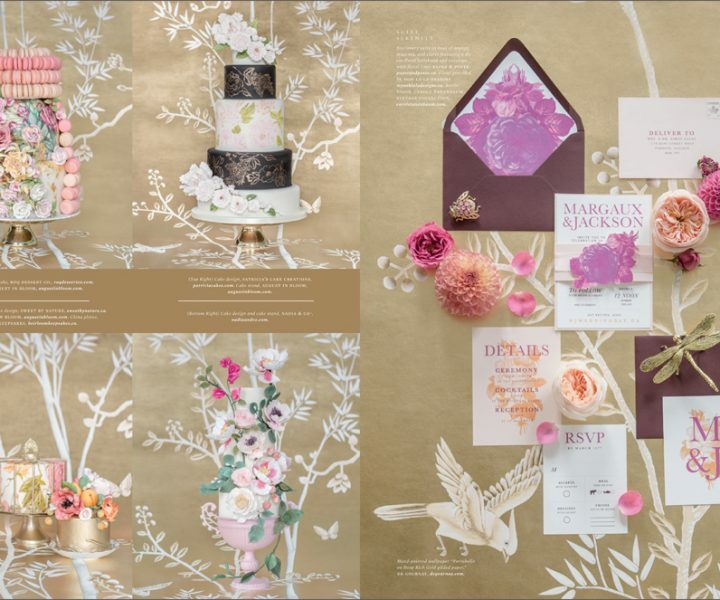 Sneak Peek: Wedluxe Summer/Fall 2014. Alicia and Joshua in Wedluxe.